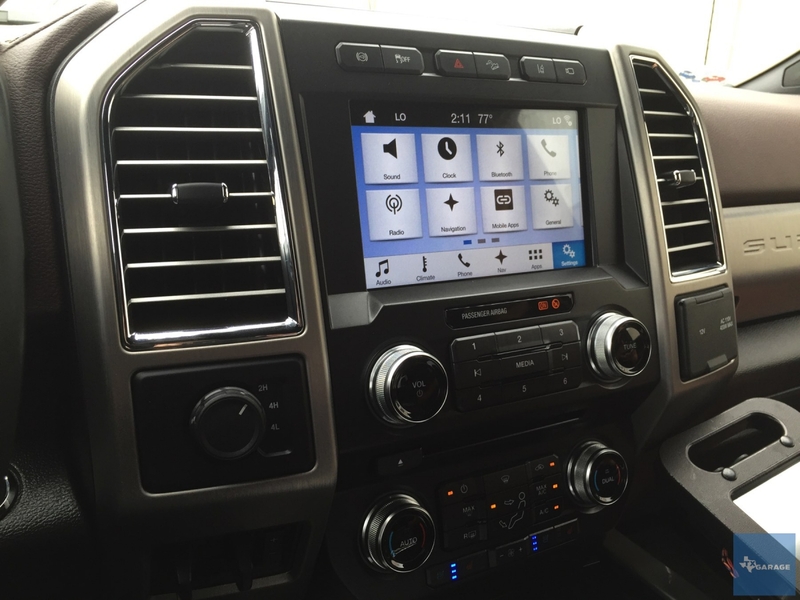 The 12.1 inch Vertical Screen for the Ford F-150 2015- 2017 is compatible if your truck has a dashboard that resembles the pictures below. If the dashboard of your truck resembles the picture below, then the unit is not compatible. *Please note that this unit has three slots of buttons on top. For the auto A/C or digital climate control it is the first picture on the top that has auto marking on the bottom left knob. For the manual A/C or analog climate control it is the second picture from the top which has max A/C marking on the bottom right knob.